I love the idea of being able to answer a phone call on my Mac, or even on my iPad. The convergence of this communication technology seems like it has great potential. In reality, though, I end up getting three rings for every call, each slightly time-shifted from the rest, as I sit in my office/living room with my iPhone, iPad and Mac. You’d think that such an intelligent system would know that I had all three devices in one room, and only ring through to one specified device. Until Apple figures that out, maybe in an iOS update or OS X 10.11, there’s only one thing you can do: Disable the heck out of it. Let’s take care of your Mac first. Launch FaceTime from the Applications folder, or your Dock if you’ve got the icon there. 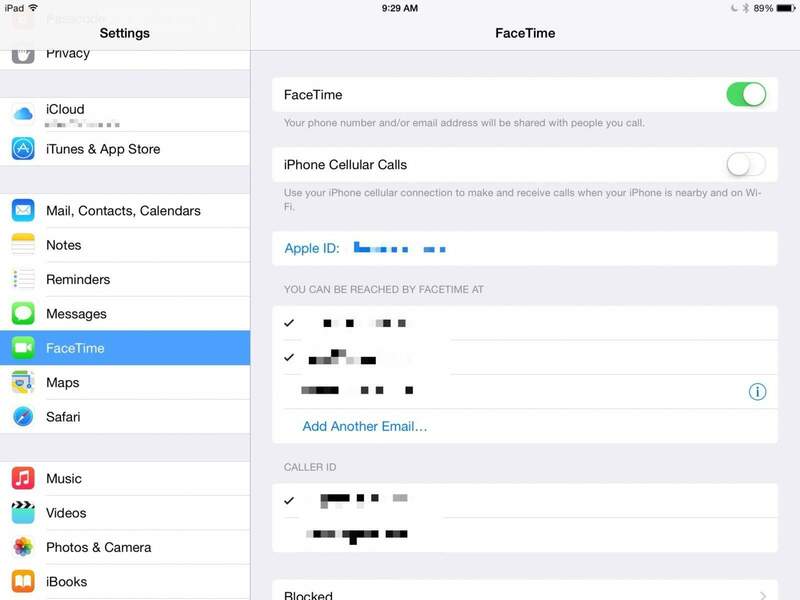 Now, hit Command-Comma or go to the FaceTime menu and choose Preferences. Once there, uncheck the iPhone Cellular Calls checkbox. 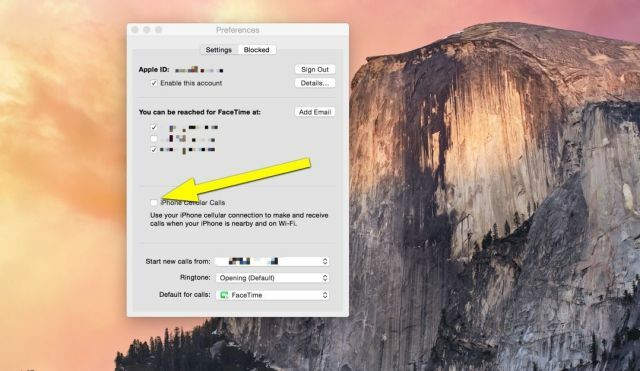 Quit FaceTime and do a little joy dance because now you’ll stop hearing that annoying default ringtone on your Mac for no good reason. If my iPhone is nearby and on Wi-Fi, like Apple says it needs to be to make this feature work, why not just pick up my iPhone to answer the call? On your iPad, tap into your Settings app, then navigate to the FaceTime preference pane. Once there, tap the iPhone Cellular Calls to Off. From now on, you won’t be bothered with calls coming through to your iPad when you really just want to play Vainglory. There’s a similar setting on your iPhone, but I’m not sure why you’d even need it. If you want to turn that off, just follow the steps for the iPad above and you’ll be all set.